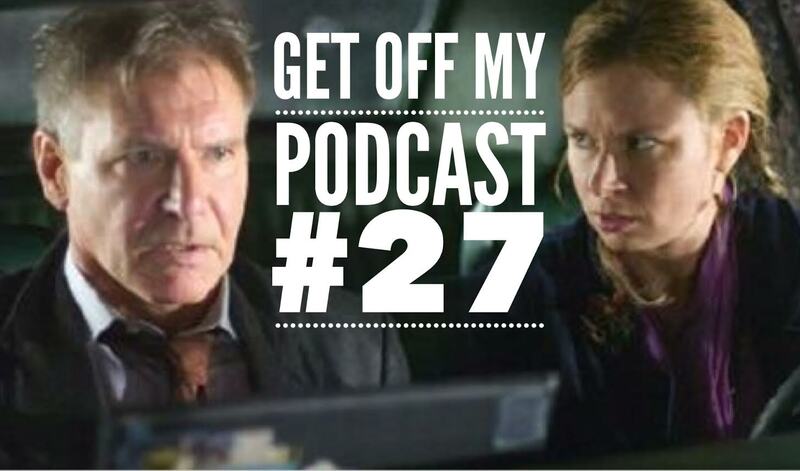 Podcast Day | Get Off My Podcast! Our episode for International Podcast Day also happens to be our Firewall episode. We break down the role of “Jack Stanfield” and how it stacks up to other Harrison Ford characters. Also, we are forced to talk about why in the world Harrison agreed to be in a horrible short film (“Water To Wine”) done by one of his son’s snowboarding friends.